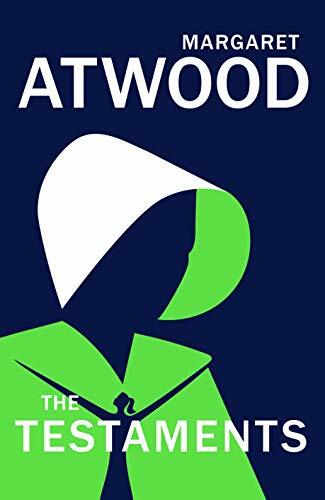 It’s not often we feature a Jarrold Choice that won’t be published for around ten months, but we’re making an exception given the exciting news that Margaret Atwood has written the sequel to the worldwide bestseller The Handmaid’s Tale, to be released next September! You can pre-order the book from Jarrold at just half the recommended retail price. In this electrifying sequel to The Handmaid's Tale, acclaimed author Margaret Atwood answers the question that has tantalised readers for decades: What happened to Offred?